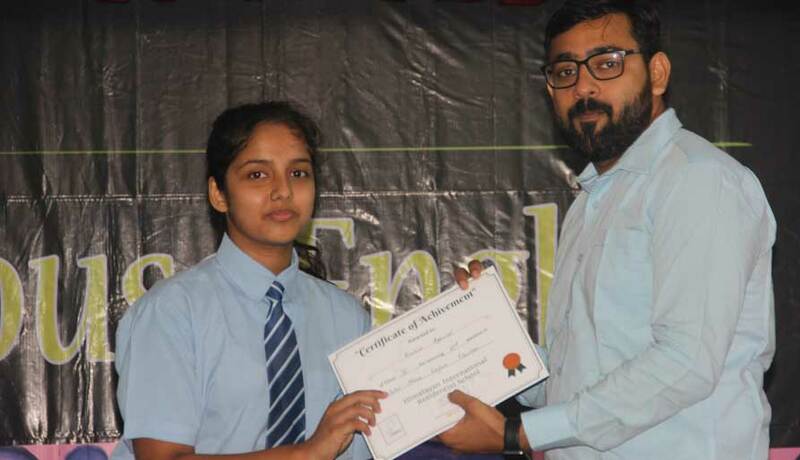 The Inter House Elocution Competition was held on the 18th of July, 2018. 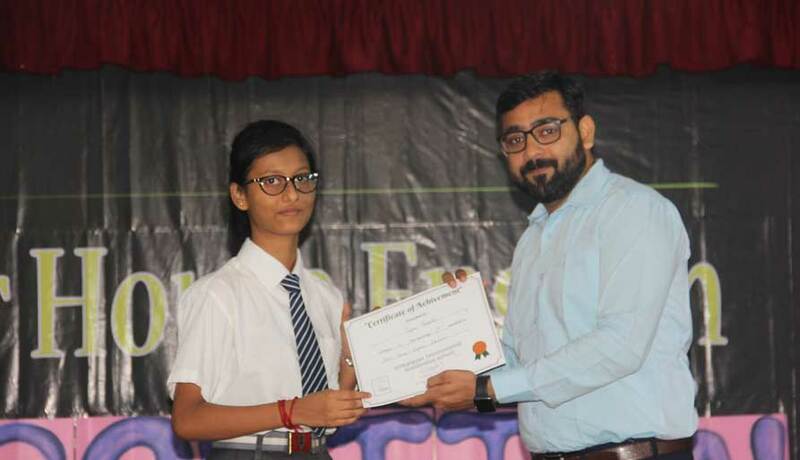 Students from the four categories from classes 3-12 enthusiastically represented their houses with exceptional pieces of stories, poetry, speeches and extracts from novels. It was an entertaining and fun evening filled with the beautifully powerful voices and pieces of the students. 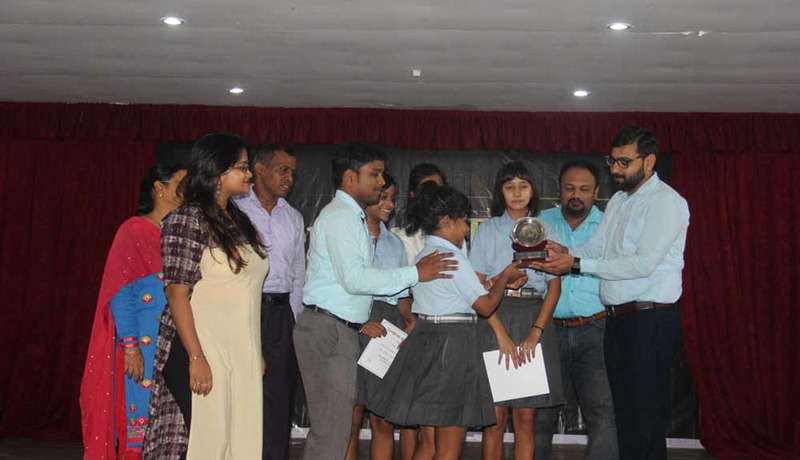 Makalu House student’s elocuted with tremendous skill and zest winning them the Elocution Trophy. All Rights Reserved [HIRS]. Website Design and Development Service Provided By Techno Developers Group.